Nature has provided us with many species and varieties of plant life which thrive in our often harsh New England climate. Here at Country Gardens Landscape and Irrigation, Inc. we have the ability and resources to provide our clients with the best examples of plant life - ranging from the smallest, most delicate perennial, to a twenty-foot specimen Colorado Blue Spruce. Of course, our planting practices follow strict guidelines designed to provide the optimum growth opportunity for all species. 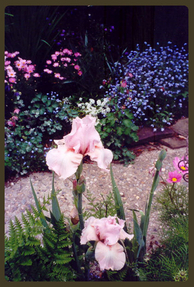 Whether you desire a small perennial garden designed for year-round color and interest, or a large-scale screen planting to provide privacy for you and your family, we can help you achieve your dream landscape. 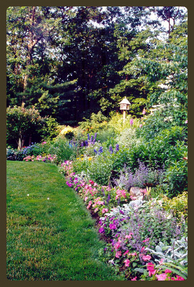 Contact us today for a free consultation with one of our representatives to discuss your planting options.